It’s something that I’m constantly saying as a reminder to myself and a reminder to my son. 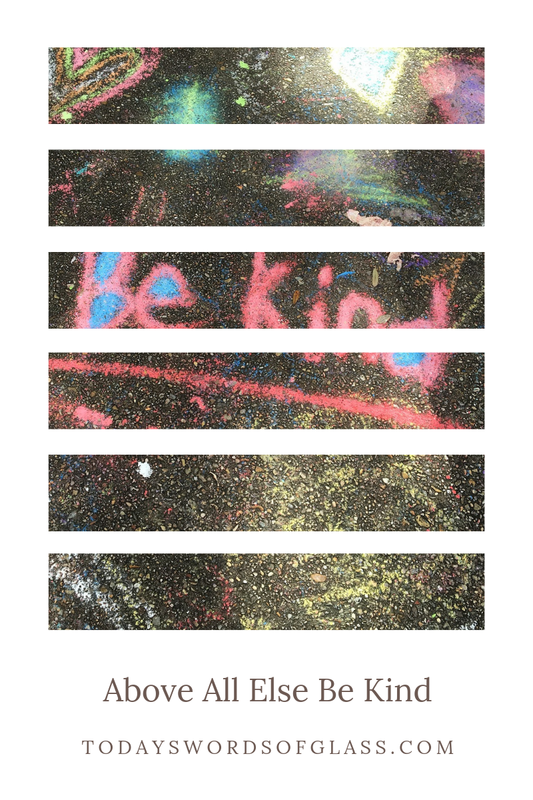 It’s something we all could use a little more of... KINDNESS. He’s only 8, but he knows what it’s like to receive and give kindness. He also knows what it’s like to be teased and picked on. He knows the feeling of embarrassment of being made to feel less than who he is. So I remind him (and myself) be kind. Show kindness. Spread kindness. 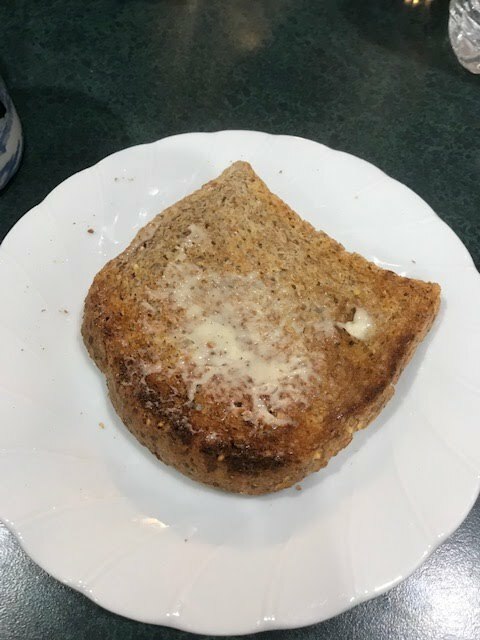 One early morning, for no other reason than just because, he made me toast with lots of butter. An act of kindness that set my tone for the day. Never underestimate how your actions can impact someone else. You of course are not responsible for their actions, but you are responsible for yours.